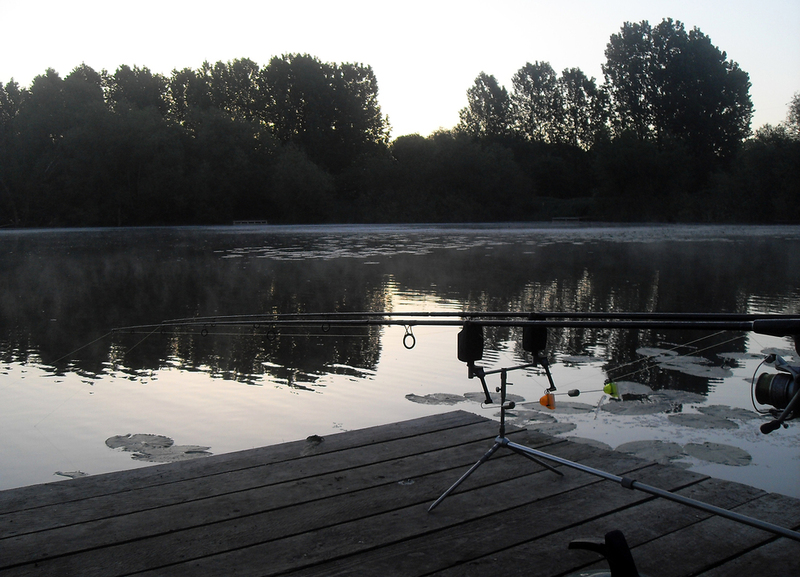 Over the seasons I've fired off a few shots of the rods... bet you have too? Why not send me a copy and I'll post them up here. 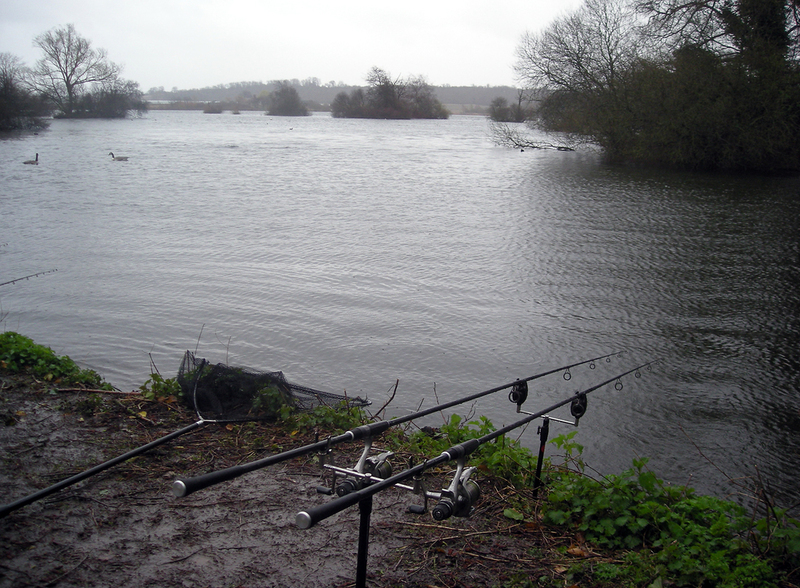 There was a big storm blowing... was watching for falling trees, not my rods! 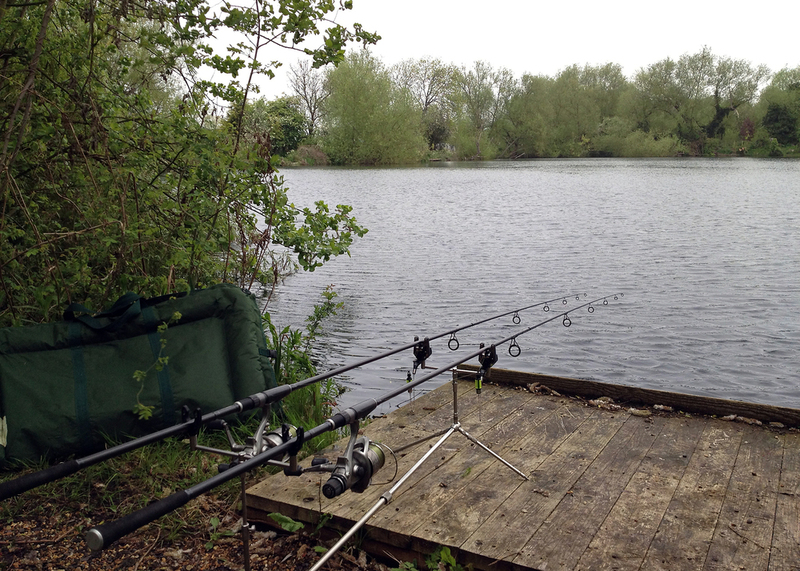 Is there anything better than looking out across a beautiful lake? A zander trip that turned a bit chilly... -15 degrees!